There are many reasons you might want to change which bank you do business with. It could be that you’re unhappy with the service, you’re tired of their fees, or that a different bank can offer different features that are a better fit for your organization. However, even when people are dissatisfied with their current bank, they’re often reluctant to move because of how difficult it seems. Look at what automatically hits your account regularly and create a list. These are the important accounts to update first. Anything that’s handled manually should be easier to update. Once you have your new account open, you’ll have a routing number and an account number that you can begin to use. Go through your list from the first step and update this information. A good bank should be ready and willing to help you orchestrate the move. Check with the bank you’re going to and find out what types of resources are available for you to use. Oftentimes there will be guides or kits designed to make things easier. Once you’ve moved everything over, you still want to wait for at least a month to make sure that everything has been moved over. Two months is an even safer method. You have to make sure that no one is still charging your old account, or, even worse, that someone is still trying to pay you at the old account. Once you see all of them show up on the newer account, you should be ready to close the old one. 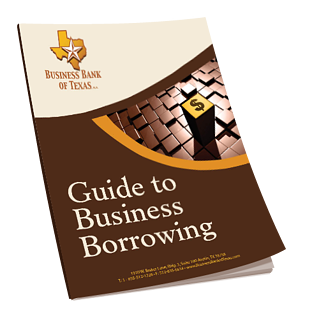 Ed Lette is Founder, Vice Chairman of the Board of Directors at Business Bank of Texas. 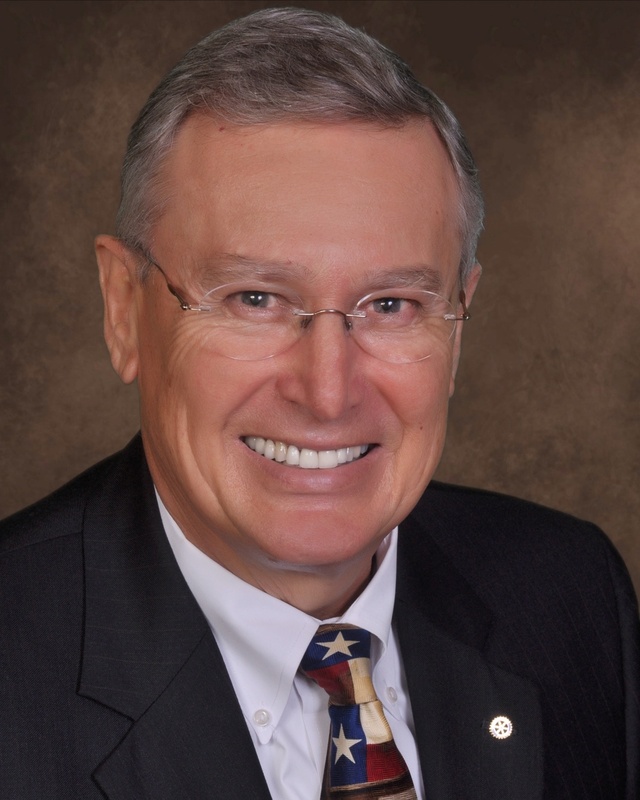 Serving as a licensed CPA since 1983, Ed’s extensive experience in the banking industry has led him to become the founding president of four national bank charters including Business Bank of Texas, N.A., and the chief financial officer of five national banks during his 45 year career. Ed serves as director of the Texas Bankers Association District 4, chairman of the Executive Advisory Council to the School of Business at Texas Lutheran University, and is a life member of the Texas Association of Business.